Last month's most popular post was 6 Alternatives to PowerPoint and Keynote. A lot of times when we think about putting together presentations we think about the slides first. But a good presentation starts with a good story and starts before we create our first slides. Over the years I've watched lots of videos and read even more articles about presentation and story design. Watch a Guy Kawasaki presentation if you want to see some of the best presentation methods in action, I'm partial to this one about his book Enchantment. Over the years three books have influenced much of what goes into my presentations, here they are in reverse chronological order. 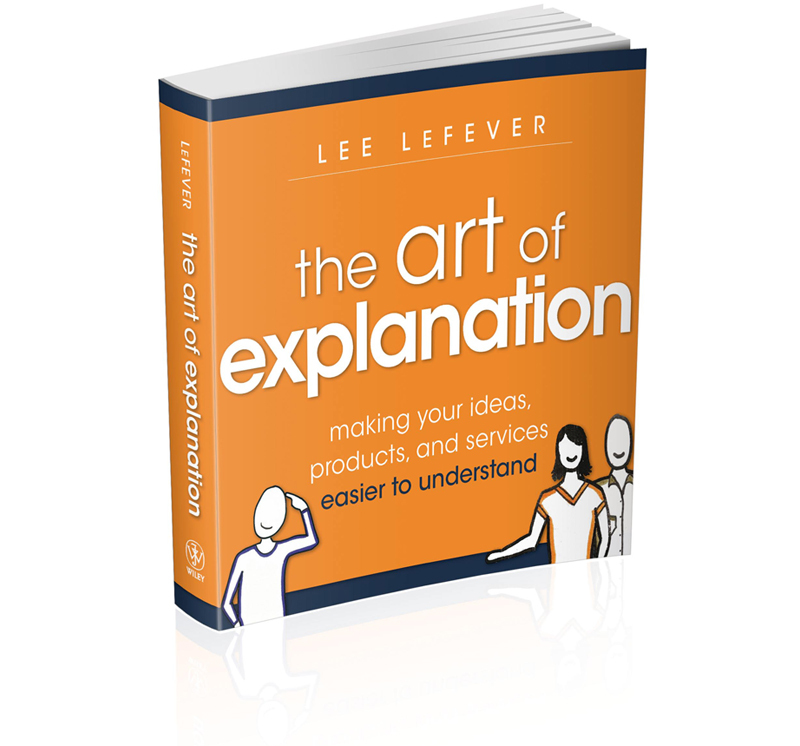 Last fall Lee Lefever, the founder of Common Craft, published The Art of Explanation. I recorded a short interview with Lee and you can watch it below. 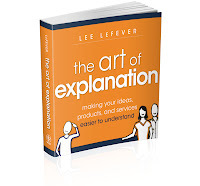 One of my big take-aways from the book was the idea of avoiding "the curse of knowledge." The curse of knowledge is basically knowing so much about a topic that you forget that what you take for granted is not as easily understood by non-experts. Explaining things is something that we do every day in our classrooms and I know that I'm guilty of sometimes suffering from the curse of knowledge. Dan Roam's Unfolding the Napkin is the workbook companion to his Back of the Napkin series of books. Even if you don't read his other books, the workbook is still very useful as it will walk you through the process of thinking about stories and telling those stories in a clear manner. The concept is that if you can break a big concept into small sketches, you can explain it. You can get a sense of what Unfolding the Napkin is about by watching the ten minute video below. When the time comes to craft your slides and practice your presentation, Presentation Zen by Garr Reynolds is the place to turn to for advice. Get a sample of what Presentation Zen is about by watching the nine minute video below.